Newly Revised & Updated! 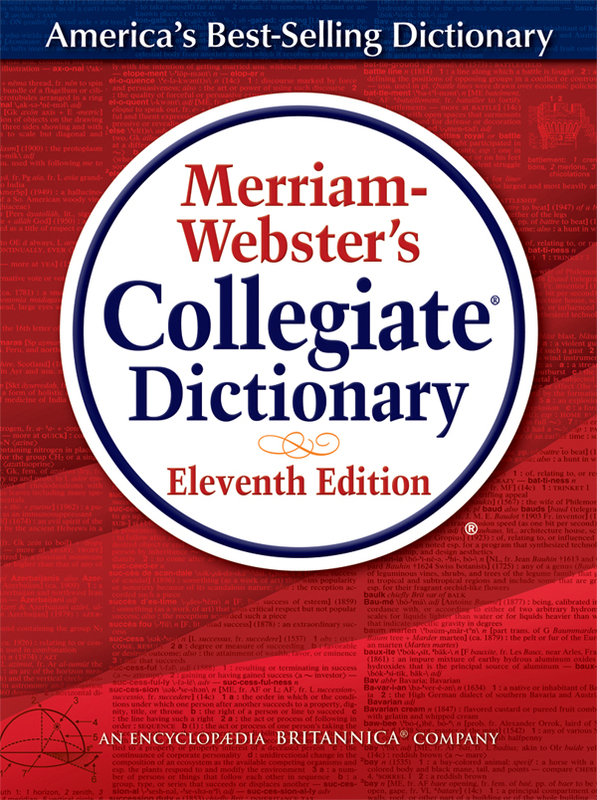 The Eleventh Edition of America's Best-Selling Dictionary defines the current, active vocabulary of American English and is updated on an ongoing basis. Size: 1,664 pages; 7 1/4" X 9 7/8"